I’m working my way thru your requested songs as I record my next album. When I first listened to “A Thousand Years” by Christina Perry, it haunted me in that way where you find yourself humming the chorus without realizing which song it is. I suppose it was then that I new it had a connection with me. I went into the studio while I was going thru a tough time in my personal life and it’s because of this that the words spoke to me deeply. I know what it’s like to feel this way… unfortunately you can love but you can never change your fate and if you believe that you will get what ever is meant for you to have in your life, then take a deep breathe and move “One Step Closer”. My favorite style is MUSIC. I love it all. Although my last album was Jazz based, I included a few songs that were traditionally country just done in my style. I prefer to sing what moves me rather than be limited into one style but I definitely have my own sound that tends to want to run free as often as possible. I have never had a plan for my music. It’s just what I do when I feel life’s stress. You can always tell when I’m not sleeping at night because I record more songs. Singing takes me to another place where I’m happy, calm and relaxed. It’s never a job for me, it’s like breathing clean air. It’s important that my music stays authentic to me and filled with meaningful expressions that connect and inspire others. Music is a healer for us all if you know how to listen. 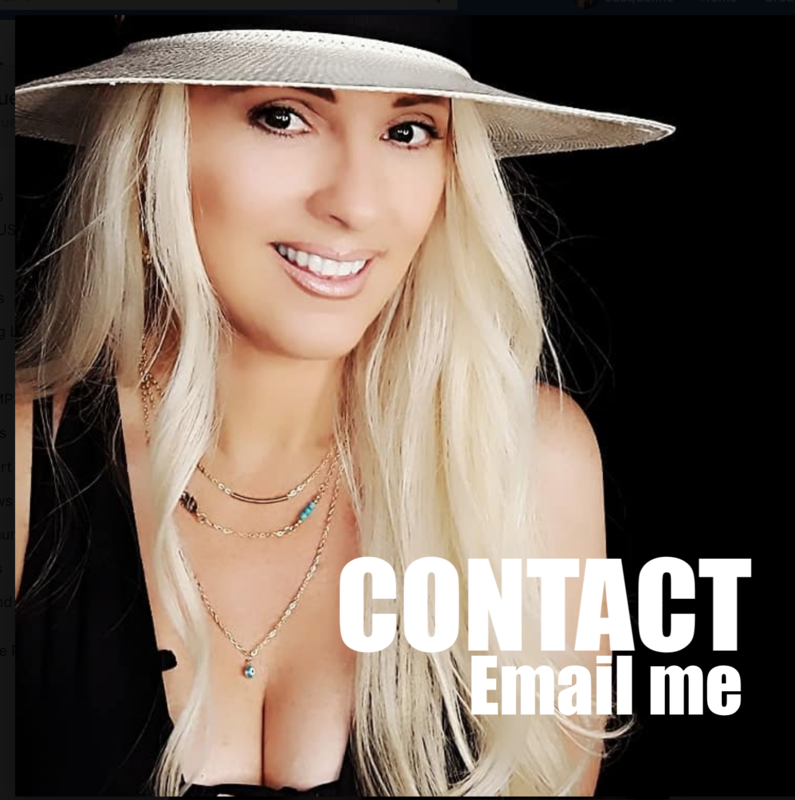 You can purchase the songs by download on itunes and the newest releases can be purchased on www.reverbnation.com/JacquelineJax in the music store. Along with ring tones , tee shirts and a physical CD available with a photo album inside including some special poems from me to you. Roy B. Assad Beautiful voice and music! just shared it. Oscar Pulido I really enjoy you music!!! Jacqueline Jax Hi Oscar. Thank you for listening. Whats your favorite so far? Steven Jude Jax, I can’t help but to smile along with you…wonderfully done! Jacqueline Jax I’m go glad I’m making you smile. Jacqueline Jax Thank you for your sweet words and for listening to my music. It relaxes me..
Douglas Matamoros Hurrah, That’s my girl. Keep up the good work. Outstanding commitment. Best regards Douglas Matamoros.